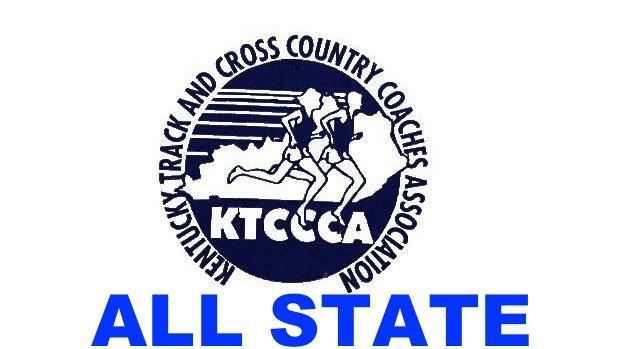 Each year the Kentucky Track and Cross Country Coaches Association organizes and facilitates the elementary and middle school state championships at Masterson Station Park. The 2018 edition proved again why the running community in Kentucky is as strong as ever. With over 4,400 performances, it was the biggest meet in the state for high school, middle school, and elementary school. The awards ceremony is always one that I treasure to see the pure joy in the faces of so many young athletes. As we close the book on the elementary and middle school seasons, it is time to award some recognition for those athletes who excelled at the KTCCCA Meet of Champions. Click through the pages to reveal the All State award winners for the following divisions: Middle School Championship, 6th and Under Championship, and 4th and Under Championship. The high school runners will be named following the KHSAA State Meet this weekend. Congratulations to all of the award winners! !